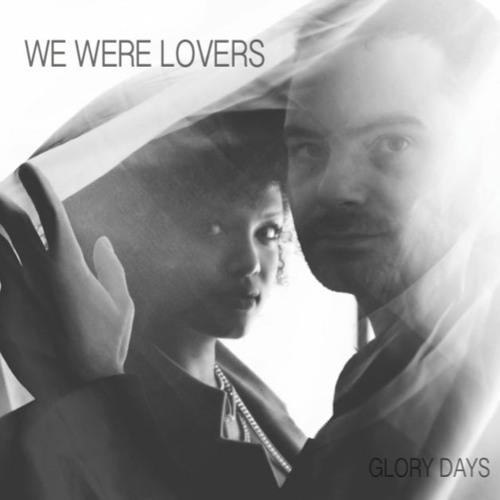 This is the latest release from independent Canadian electro / pop outfit, We Were Lovers. Glory Days is an inspiring, nostalgic nod at taking hold of your destiny by following your dreams, whatever they may be. I absolutely love this track heard it on Youtube in : Essential Neon Vibes🌃 Vol. 1 - A NewRetroWave Mixtape. It hurts my heart I wouldn't have found it otherwise.